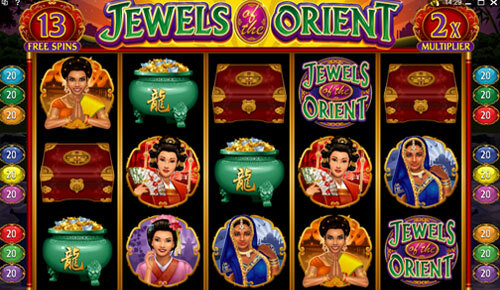 This slot game offers the player a true oriental experience. With five oriental ladies in traditional costumes taking place on the reels there is no question you are going to be immersed in the orient. In the background you can see monuments from each’s respective countries. There is also a treasure chest and a treasure pot sporting oriental motifs. The scatter symbol in the game is a Japanese palace complete with cherry trees. The wild symbol in the game is the games logo. The rays of light that shine down on the different monuments in the background tie together this very well developed theme. The background music is traditional oriental music that fits nicely. The animations in this game are fantastic as well. Every symbol in the game becomes animated when it is included in a winning combination. 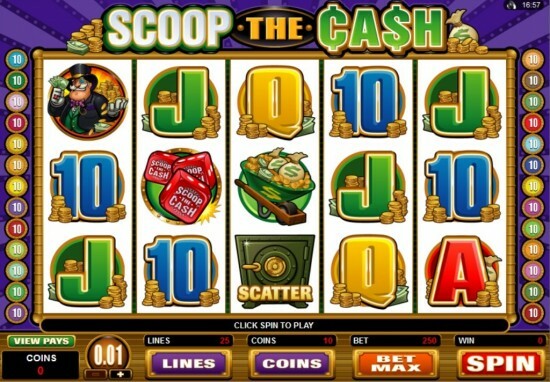 This offers plenty of excitement and action on the reels, particularly when multiple paylines have winning combinations. The ladies in the game come alive and look side to side, meanwhile the background lights up. The treasure chest opens and scatters it loot across the screen. The logo then changes to “wild” and bursts into firecrackers. The coin denomination in the game ranges from .01-.25 at varying intervals. 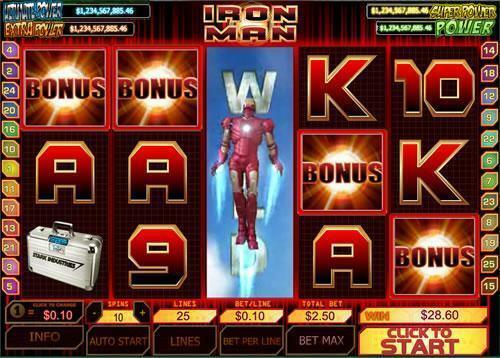 Players can wager a maximum of twenty coins per payline. This makes the maximum bet per line 5.00 making the max wager across all lines 45.00 per spin. This peaks the interest of the high rollers well still offering accessibility to the lower rollers on the site. It is important to note that this game only has nine paylines; this means winning combinations happen with less frequency than other games. The Jewels of the Orient serves as the wild symbol in the game. This wild symbol does not multiply payouts however. It does however offer the highest jackpot of 2500 coins. The next highest payout is 800 coins paid out when five ladies appear on the same enabled line. When three or more scatter symbols appear they trigger a combined bonus game on the second screen and the free spin round. 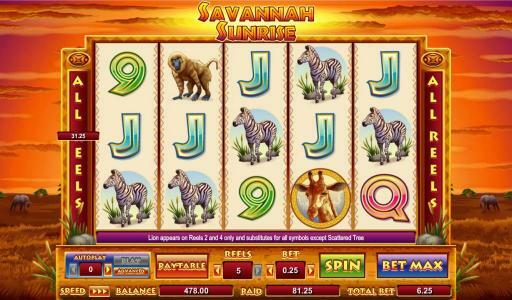 Three or more scatters offer between ten and fifteen free spins. The multiplier for this round will be between double and five times the normal payout. 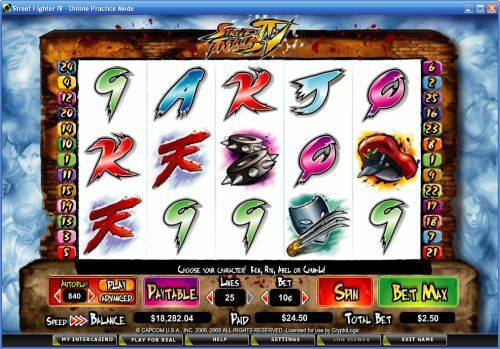 When four or more scatter symbols appear it offers between fifteen and twenty free spins. With a multiplier between one and five times the normal and a bonus payout between twenty and one hundred times the normal. Five scatters offer twenty to forty free spins with a bonus payout between fifty and one hundred-twenty times the normal amount. The exact parameters of the bonus game are decided before you play the free spin rounds. Three sets of men dressed in oriental style present boxes on trays; you choose one box from each set. This reveals the values within the specific ranges described above. Additional bonus rounds cannot be triggered in the free spin round. The ‘60s were a time when the hippies enjoyed prominence and the Psychedelic Sixties brings it back for the modern generations to know – or at least, become acquainted with via a video slot game. 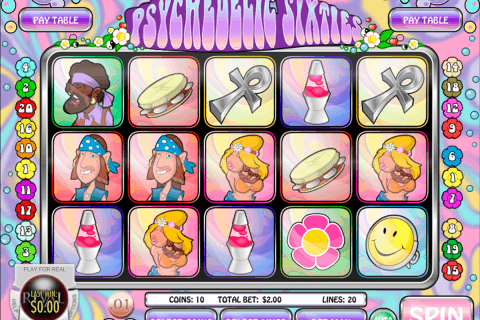 Psychedelic Sixties, a video slot game with Rival software, has a strong hippie theme from its background to its symbols, such as Biker, Power Flower, Smiley face, Lava Lamp, Hippie Man and Hippie Woman. The game has three special symbols that can make or break winning combinations, namely, Bus (bonus symbol), Motorcycle (scatter symbol), and Heart (wild symbol). 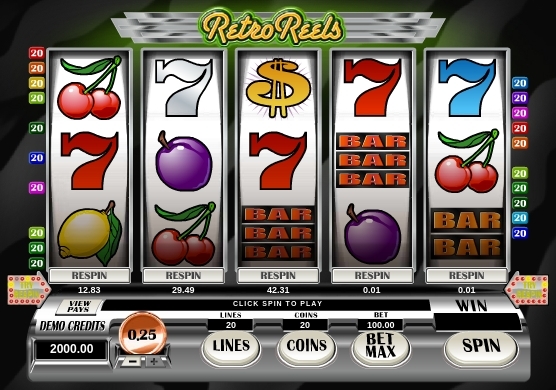 Rival, the maker of the software used for Psychedelic Sixties, has been used in several other video slot games so its quality of performance (i.e., reliability, responsiveness, and user-friendly navigation) is well known in the industry. Psychedelic Sixties then offer several software-related benefits for players, such as enabling sound and screen options, adjusting game speed, and quick responses to commands. But it has a few drawbacks, too, including the inclusion of the game, background and win sounds in a single package and the availability of the Auto Play option for real money players only. Fortunately, these drawbacks are minor in comparison with the benefits including large fixed jackpots and bonus round with multipliers. The ‘60s hippie culture was characterized by a laidback attitude and the graphics of Psychedelic Sixties reflect it. Soft pastel colors are used for the backdrop while the main symbols are drawn in an excellent caricature style. Even the introductory animated video clip has a laidback quality that encourage watching it over and over again except that the purpose of the game is to play it, not ogle it. The music for the game is excellent! This is not surprising as ‘60s music was one of the best in music history. High rollers beware! You will probably dislike the range of coin denominations available, namely, 0.01, 0.05 and 0.10 – truly, a handicap for Psychedelic Sixties. But if you are a low roller, then the game should suffice for your betting needs. Players can bet up to 10 coins for every payline with up to 20 paylines in the game. Betting options can be selected by operating the appropriate buttons located below the reels, usually a +/- sign. The scatter and wild symbols do not offer payouts but there are benefits that make these aspects minor in nature. 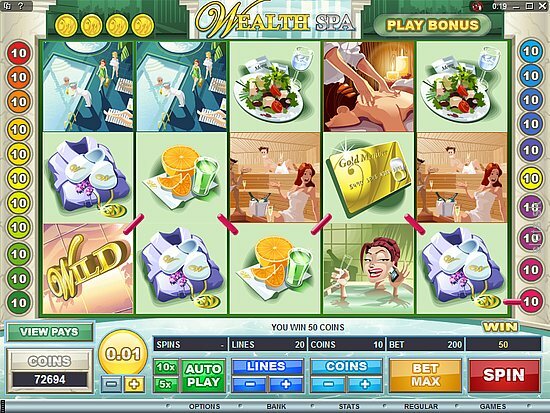 First, the wild symbol is a variable multiplier and, in the free spins round, becomes an expanding wild. 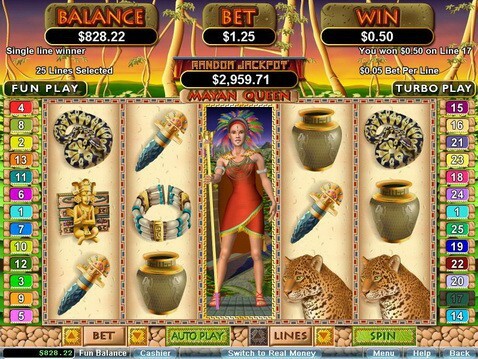 The free spins round can result in multiplication of payouts by up to 5 times, thus, resulting to substantial winnings. 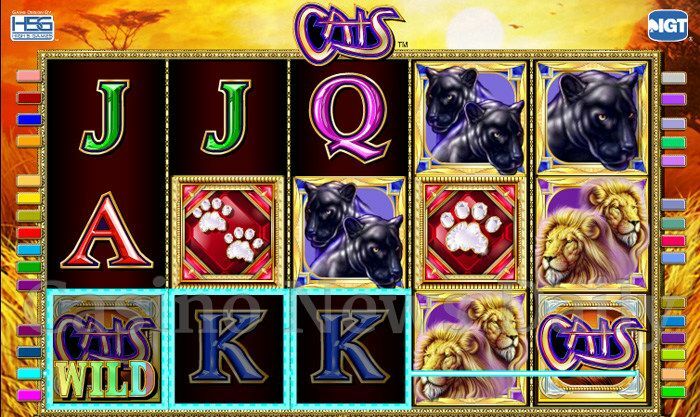 Second, the bonus game also provides players with large payouts. In the bonus round, three or more Bus symbols must appear on the reels with the player picking up various hippies along the way to get them to rock concerts in Paris, New York, London and Tuscany. The object of the game is to visit all of these cities in a single game, thus, winning more credits. Third, the fixed jackpots are relatively large in comparison with other games. The first jackpot provides for 2,000 coins while the second jackpot equals 1,500 coins. For the first jackpot, the Power Flower symbol must appear on all reels while five of the Biker symbols must appear for the second jackpot. But the game does not offer progressive jackpots and scatter payouts, two drawbacks that high rollers will not appreciate either.